2 Ways to hack viber messages 2018 - How to hack viber? 2 Ways to hack viber messages 2018 – How to hack viber? Viber is slowly becoming a top application for sending and receiving free messages. It constantly perfects its features and more and more users are joining this social app every day. Just like the other similar applications, Viber offers sending and receiving free text messages, making free calls and sending all kinds of stickers, photos and videos. It is a very convenient application, and because of that many users dream of doing viber spy. 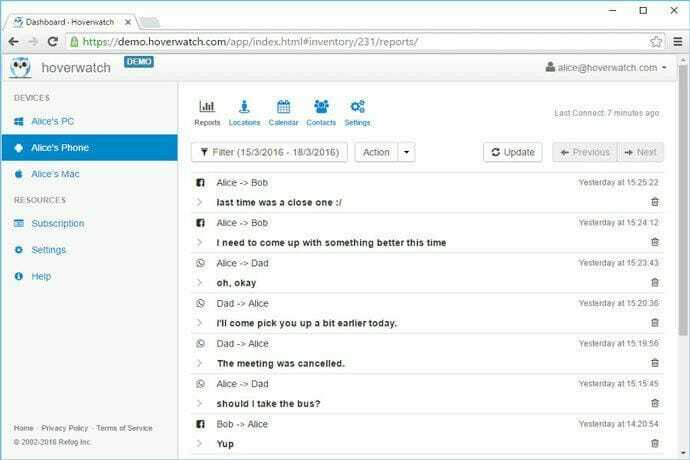 There are a few apps out there that let you successfully perform the hacking, so if you are interested in learning how to hack viber then you should consider hoverwatch and its alternative MxSpy. 1. How to hack viber Using MxSpy? So how can you hack viber online by using hoverwatch? MxSpy is an app that can do a lot more things besides simple viber spy. We made this app with dozens of powerful features, but if you want to specifically learn how to hack viber you will definitely not find a better application than our MxSpy. Record and monitor all texts that are being exchanged through Viber. Not only individual messages, but you can also monitor group messages in Viber groups. As mentioned, MxSpy can do plenty of great things regarding monitoring someone's device. SIM change and many more other things are made possible through our MxSpy software. 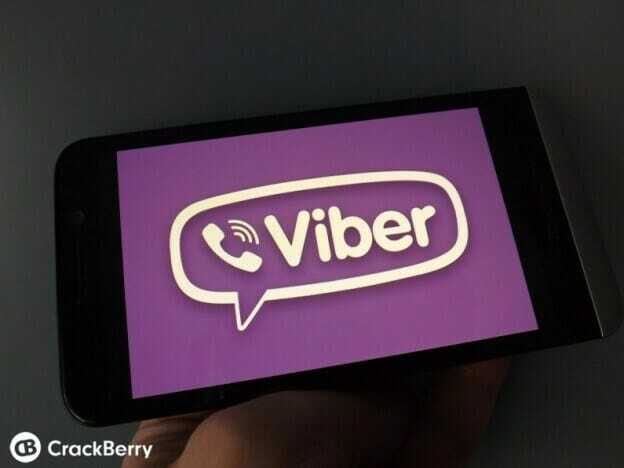 If you wonder how to use our viber hack app, you have nothing to worry about. You will receive clear instructions on your email and then you can immediately start tracking messages and other things you are interested in. In order to use MxSpy you first must buy a license for any of the three packages that are on offer – Standard, Premium or Gold. MxSpy is compatible with all Android systems that operate on 4.0 or above. Rooting is also required, which is available inside the Gold package. After you buy the license, next step is to download and install our app on the targeted device. Then MxSpy will start working in the background without ever being detected. The app does not drain the battery, so the user will never suspect that there is monitoring software installed on their phone. After all of that is done, you can then monitor all viber messages through the online control panel. Just log-in to it and you will receive all information you are interested in. Hoverwatch is an app for hacking viber, but you have to remember that this app only runs on Android operating systems that are 4.0 or higher. If the target device has Android below 4.0 then hoverwatch cannot be installed and used. Another thing to keep in mind is the fact that the target phone needs to be rooted in order for the hoverwatch to be able to track the viber messages. First step is to go online and sign up to open a personal online account. Second step is downloading and installing the Hoverwatch app from the account. The third and final step is the process of monitoring the recorded data and other information directly from your online account. Using hoverwatch is not very complicated and everything can be learned quite quickly. Just follow the step by step instructions that you will receive and you will have no problems. Hoverwatch comes in different packages and not all packages are affordable to large number of people. If you are looking for another alternative and more affordable and efficient viber hack app, then we suggest you check out MxSpy app. We hope that you now have a clear picture about the ways and options for you to easily hack viber messages. We stand by what we said regarding our application, so we guarantee customer satisfaction for those that will pick MxSpy for their monitoring needs. Best way to learn everything and get familiar with the powerful options and features is through using the free trial period of two days. Just download MxSpy, start using it, and you will see that everything we say is true. If you like it then you can buy the full package with all features available. Consider the mentioned things here and make an informed decision when you go buying monitoring software. We hope that you will choose MxSpy because of all the quality things we have designed for you.